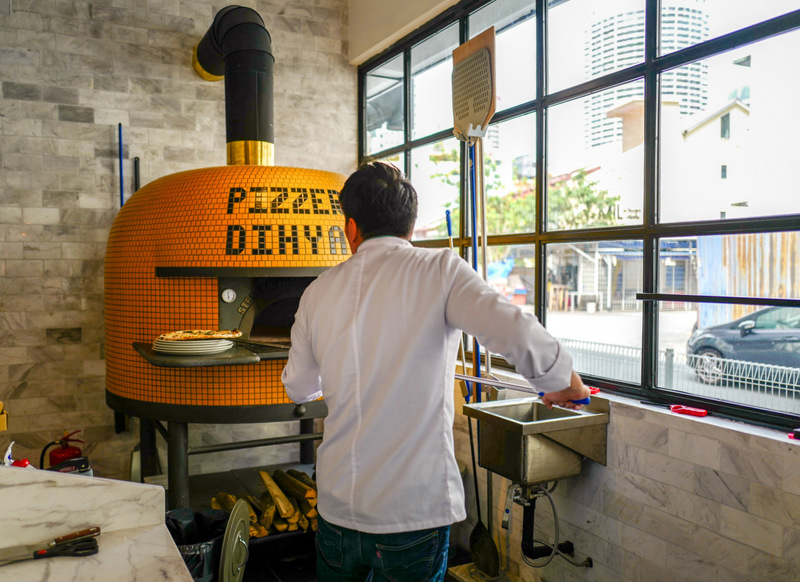 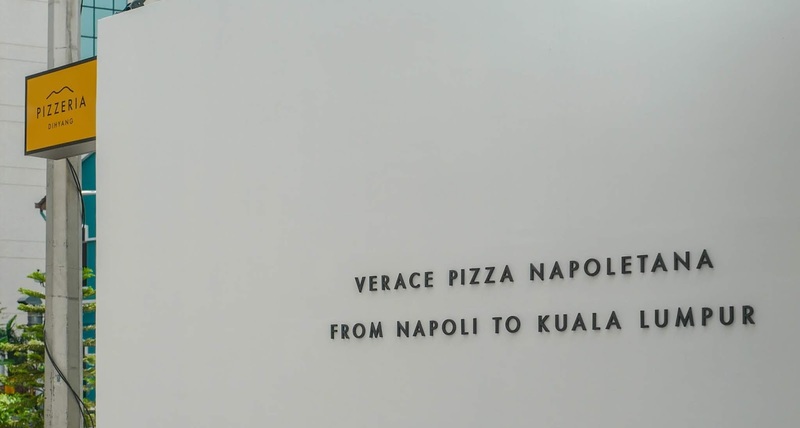 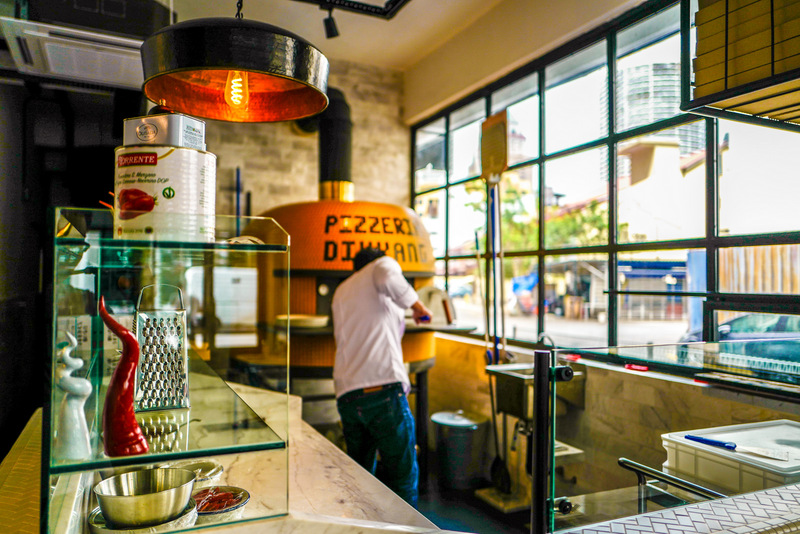 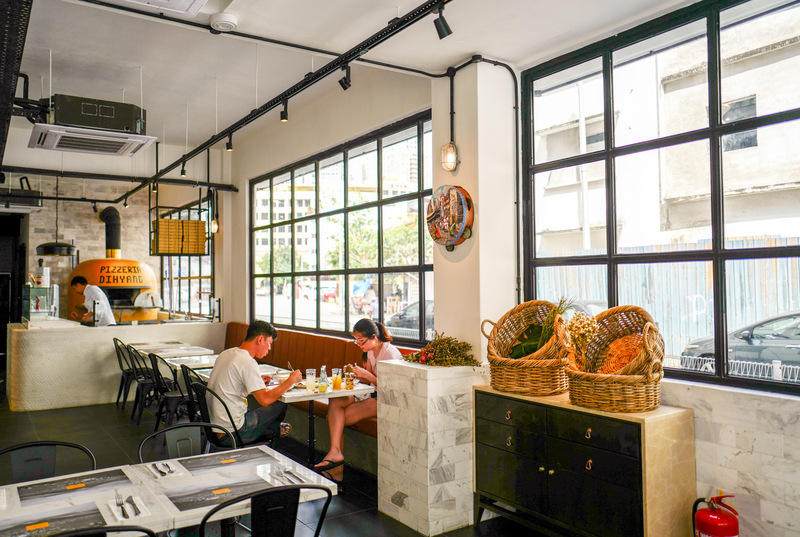 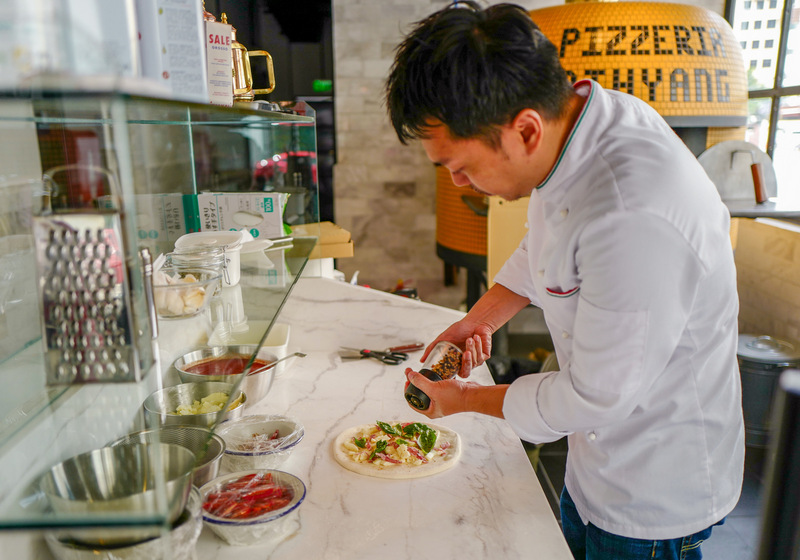 Enjoy an Eat Pray Love moment in KL: Pizzeria Dihyang promises a pizza experience unlike any other in this city, grounded authentically in Naples' art of pizzaiuolo. 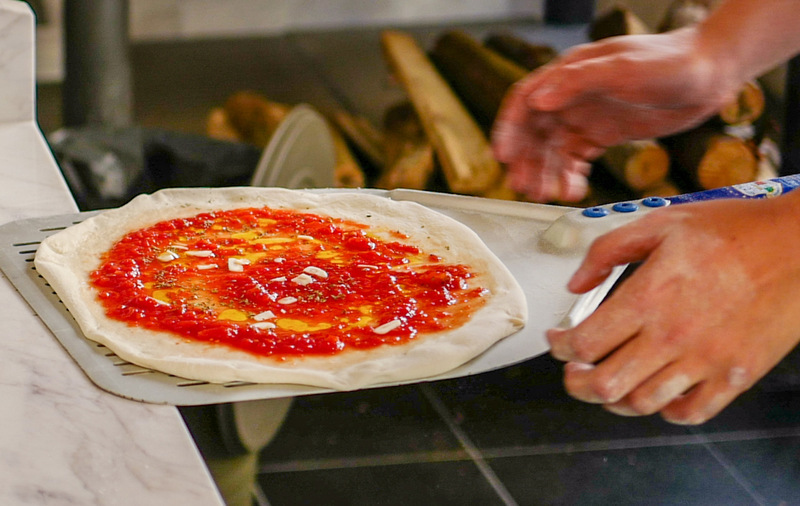 This is quintessential pizza that's soft and pliable, conveying a fragrant chew, baked here in an oven hand-built with brick and soil in southern Italy. 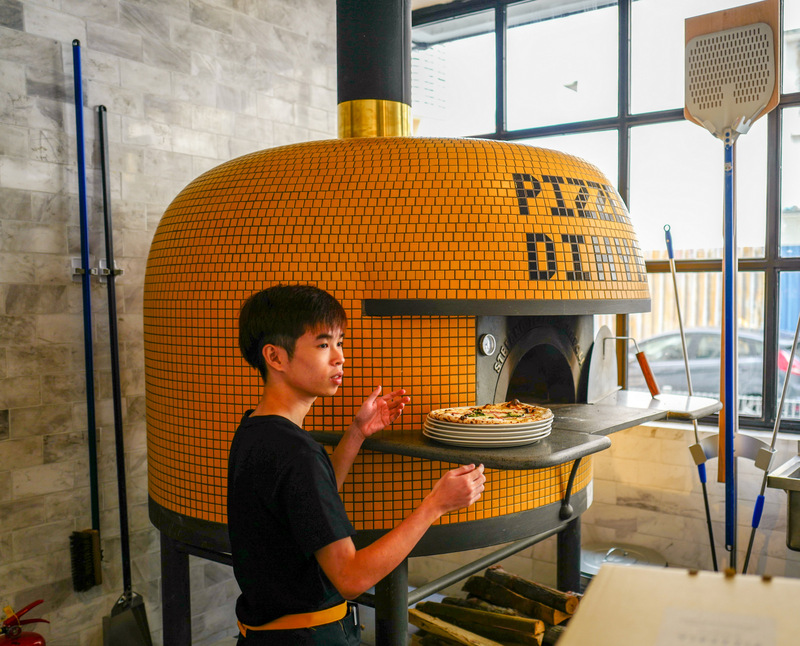 Pizzeria Dihyang is named for its Malaysian founder, who's clearly serious about his passion: The domed wood-fired oven that he relies on is by Stefano Ferrara, whose family has been making ovens for close to a century; it enables each pizza to be baked within 60 to 90 seconds in scorching temperatures that might soar to nearly 500 degrees Celsius. 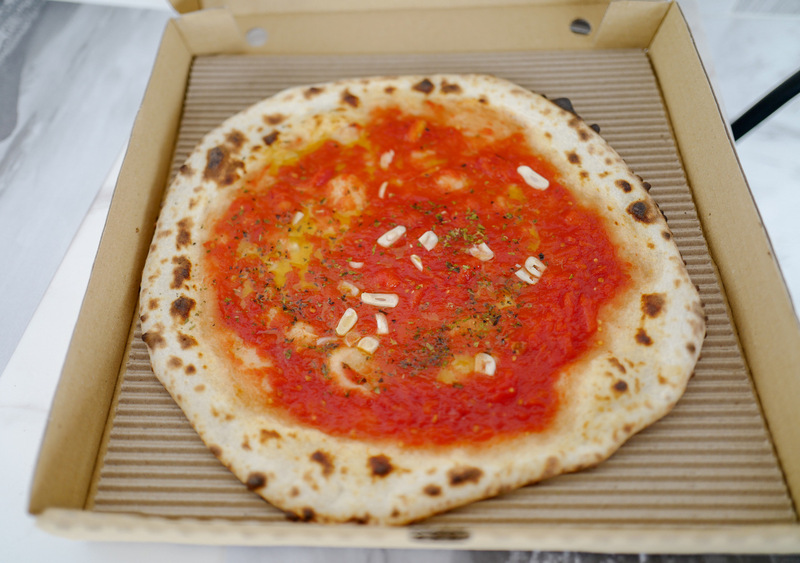 He makes no compromises with his ingredients either - DOP-certified San Marzano tomatoes, buffalo mozzarella DOP, and Parmigiano-Reggiano DOP, rounded out with what makes the pizzas here truly special, the long-fermented pizza dough that comprises a high-protein wheat flour mix meant to fulfill regulations set by Associazione Verace Pizza Napoletana. 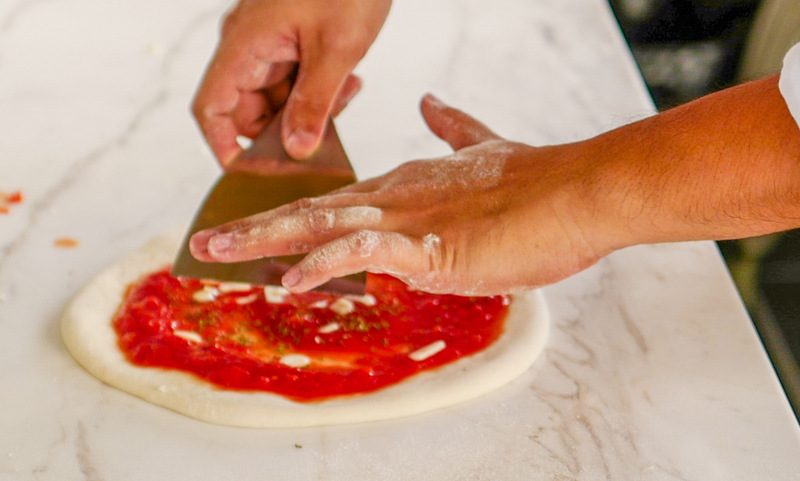 The cornerstones of Neapolitan pizza are all accounted for: Start with the Verace Margherita, topped with tomatoes that fill each mouthful with their ripe juiciness, beautifully stretchy mozzarella, Parmigiano-Reggiano, basil leaves and extra virgin olive oil, on a base that reveals that distinctively blistered char. 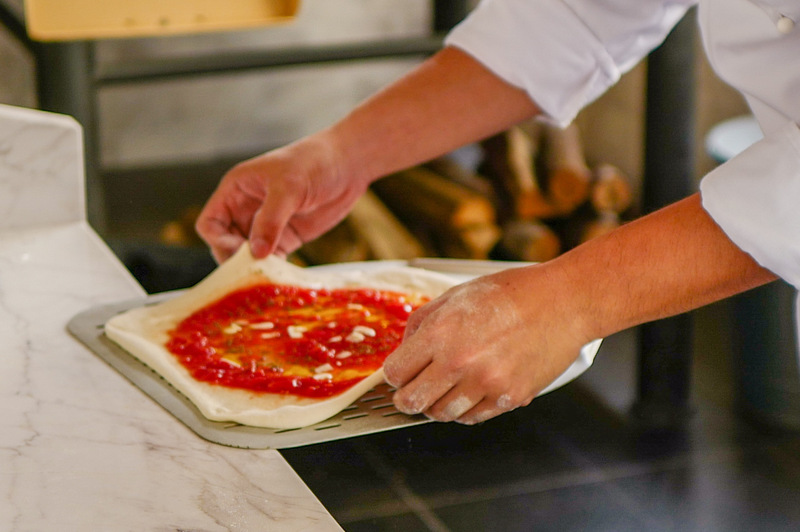 It's a pie to rip into lustily, feeling its fresh warmth with your bare fingers, reveling in each tender bite and letting the sweet and savoury flavours linger on your taste buds and in your memory. 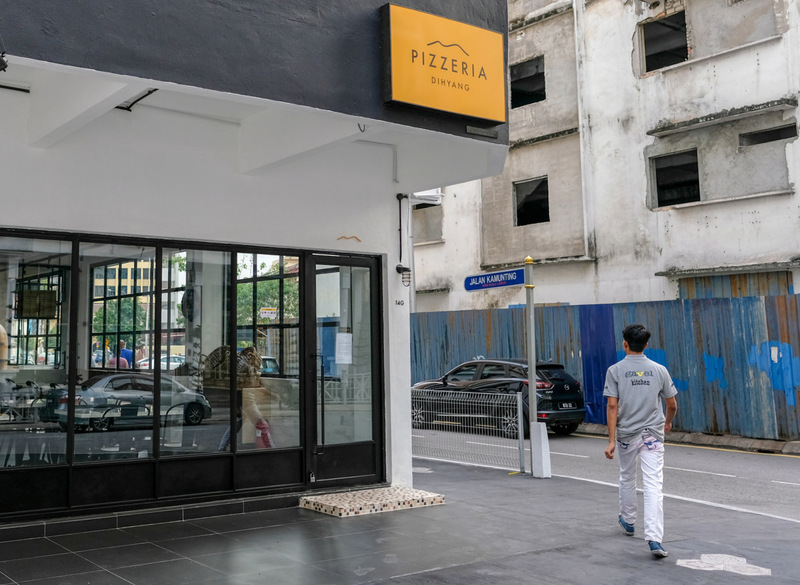 There'll be sticker shock: this pizza costs RM86, but all things considered, it's worth much more than five delivery-chain pizzas. 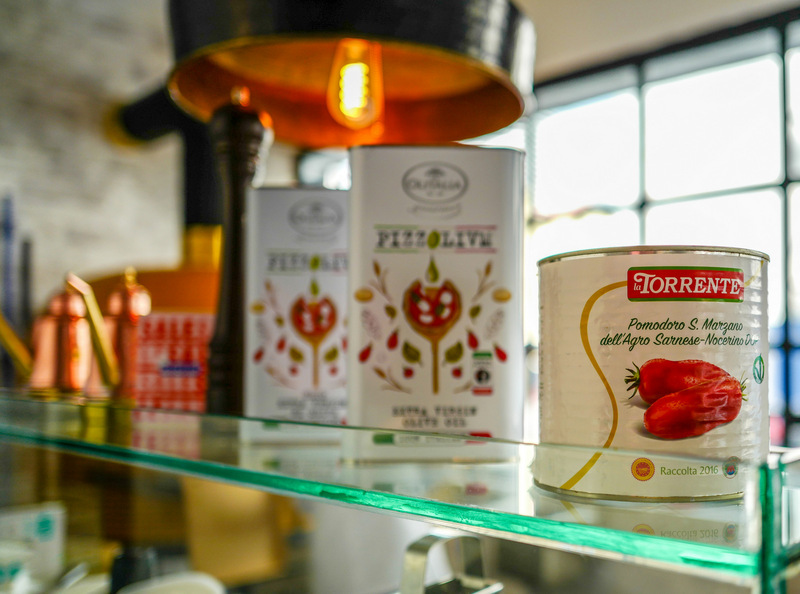 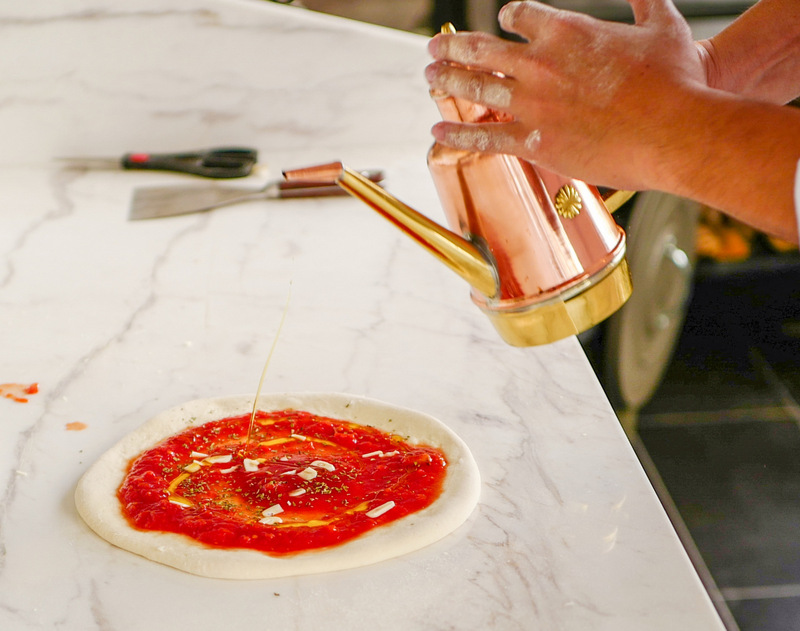 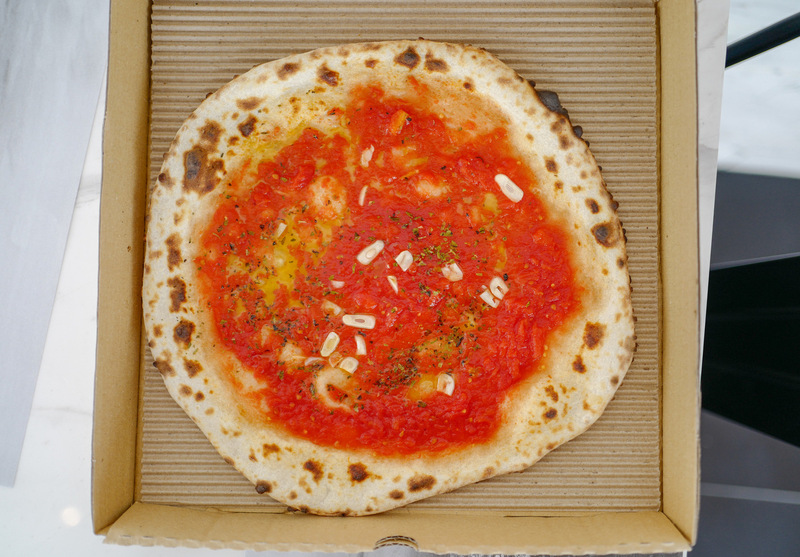 For the complete Naples-inspired meal, the Marinara must also be ordered, the purest of pizzas, made here also with the San Marzano tomatoes that were first cultivated south of Mount Vesuvius, but without the Margherita's cheese, substituted instead with organic dry oregano and organic garlic (RM40). 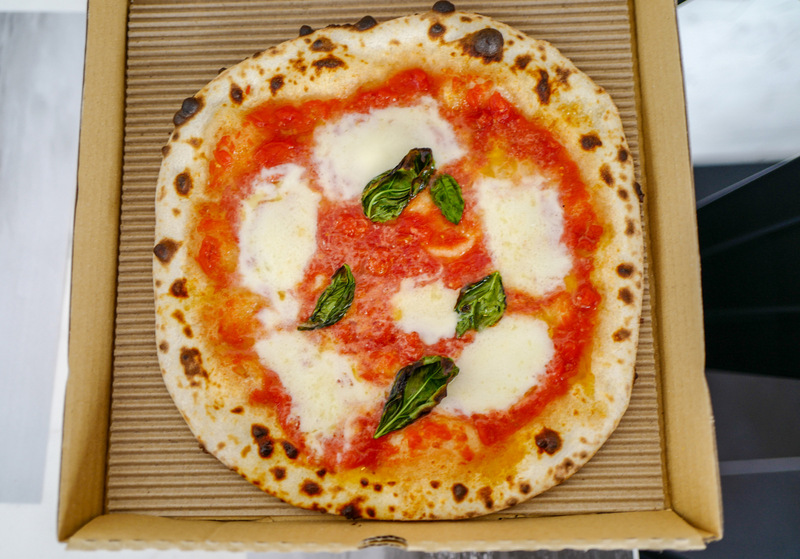 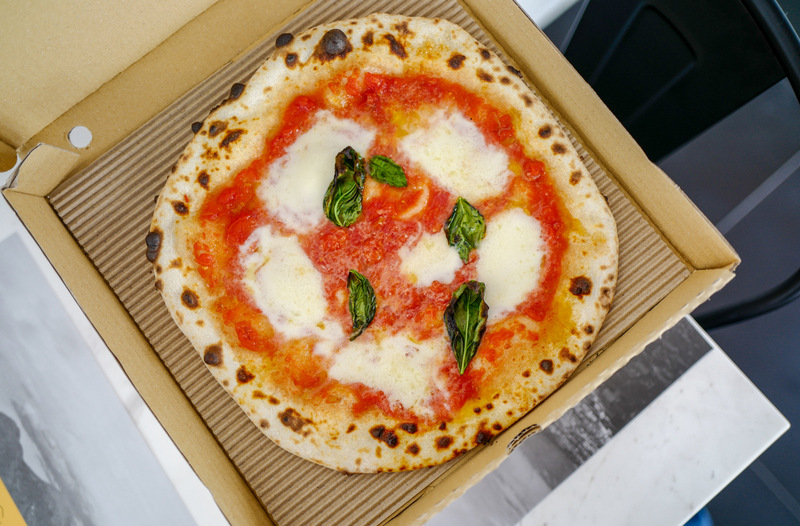 It's another lovely pizza, reinforcing why UNESCO officially recognised Naples' pizza-making process on its Intangible Cultural Heritage of Humanity list in 2016, nearly 130 years after the first-ever Margherita was created for the queen consort of Italy (who loved it too!). 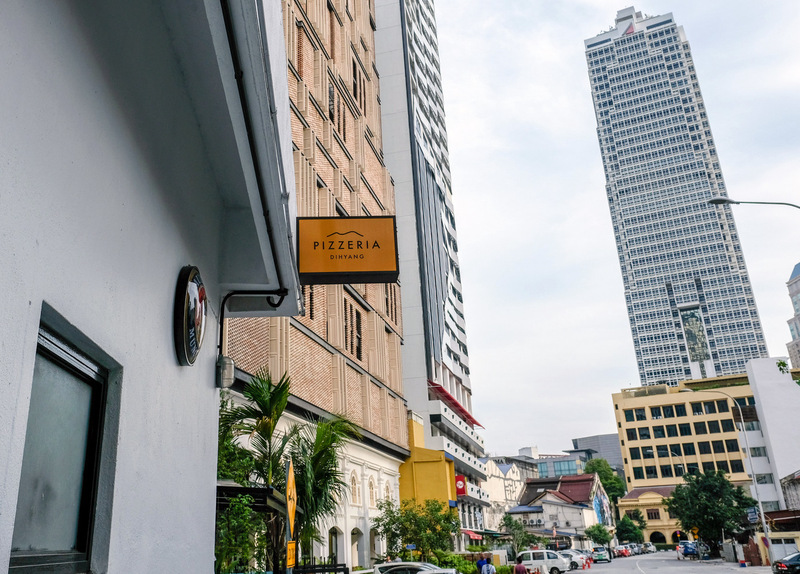 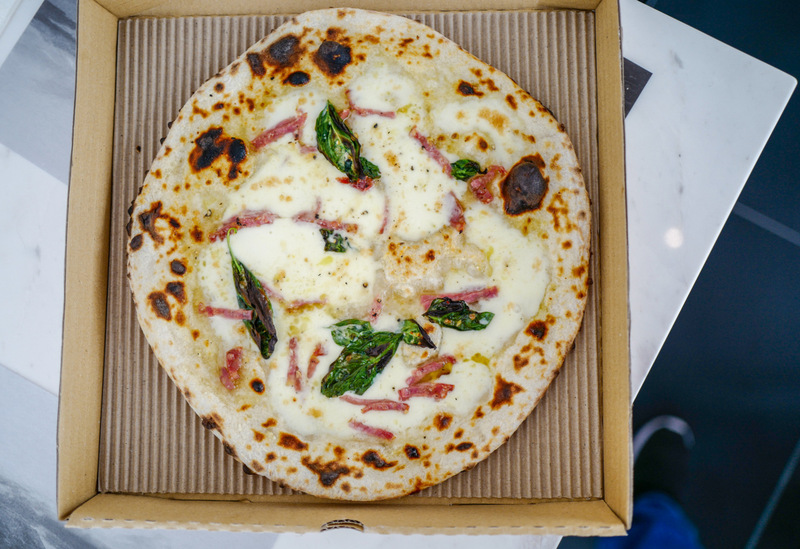 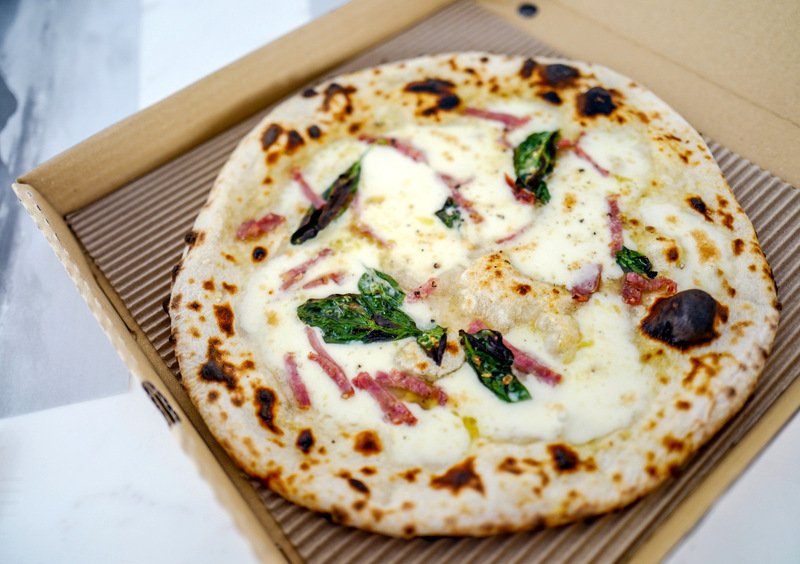 Other options include a Campanian classic with intense-tasting salame Napoli balanced with fior di latte (RM68); Dihyang plans to introduce more pizza varieties by next month, including the salsicce e friarielli (with Italian sausage and wild broccoli) and fritta (the traditional deep-fried street food version). 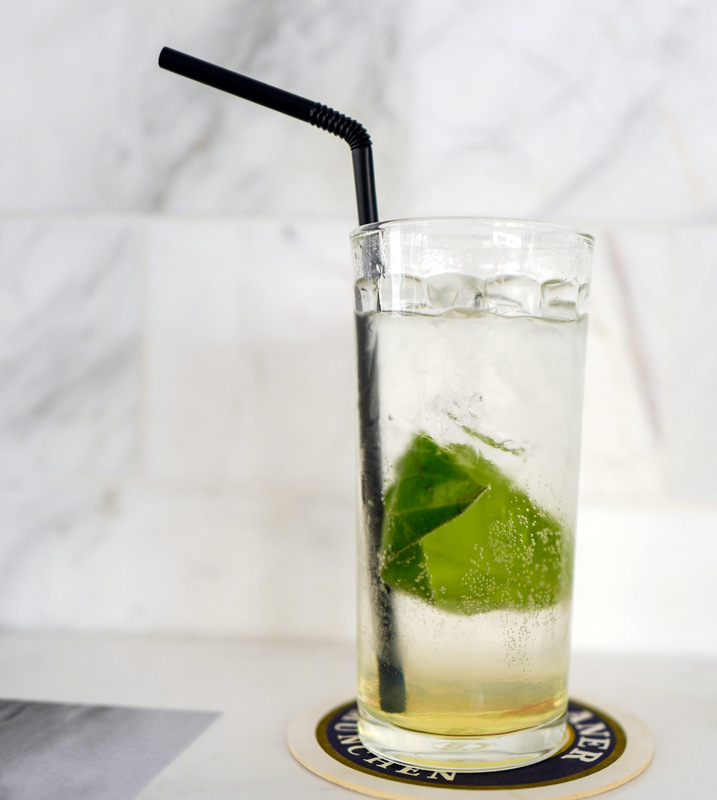 To complete the southern Italian sojourn, have a limoncello-and-tonic cocktail, channeling the zest of Sorrento lemons (RM38). 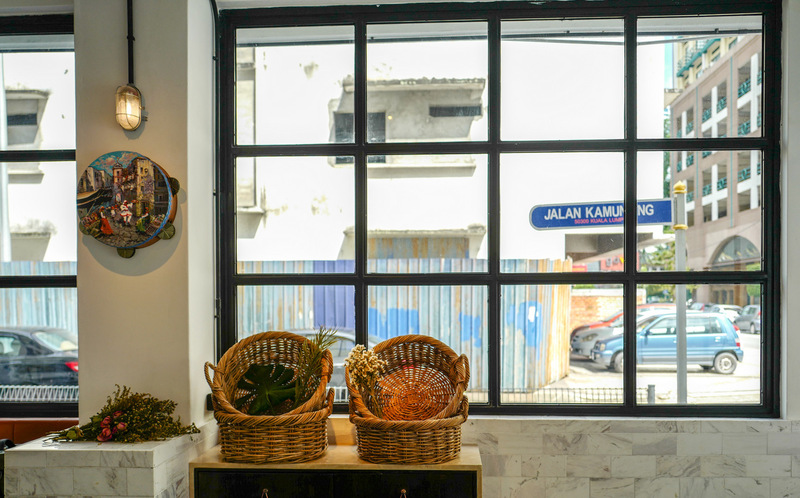 14G, Jalan Yap Ah Shak, Chow Kit, 50300 Kuala Lumpur, Malaysia. 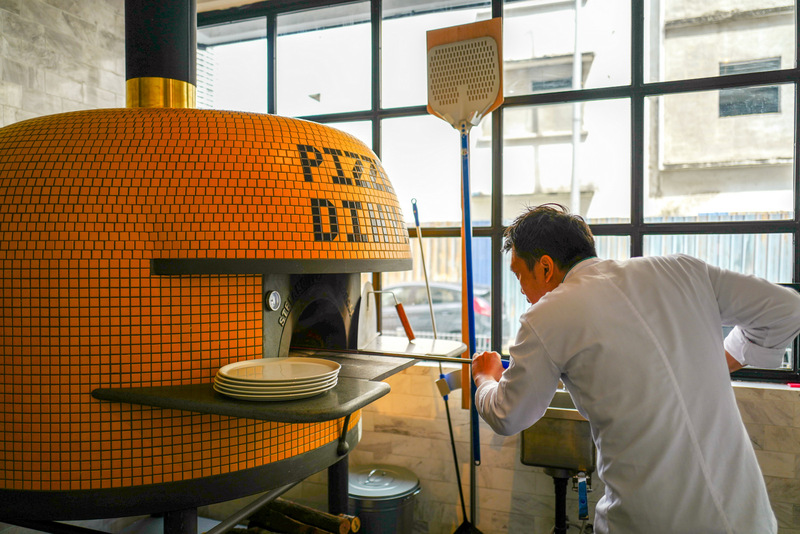 That's one neat looking pizza oven, definitely a class above those conventional ones.